In advance of the 9/5 release of Cornelius a.k.a. 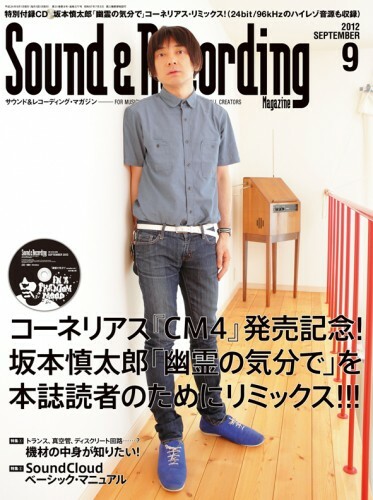 Keigo Oyamada’s remix collection “CM4″,it seems that the Cornelius remix of Shintaro Sakamoto’s “In a Phantom Mood” will be included in the 8/11 issue of Sound and Recording Magazine. It seems that this is the first time anyone other than Sakamoto himself has remixed Sakamoto’s music. It seems that reviews of Sakamoto’s “how to live with a phantom” have appeared on the following sites. It will be released from Other Music Recording Co. on July 17 in USA. zelone records has a new release on the horizon! 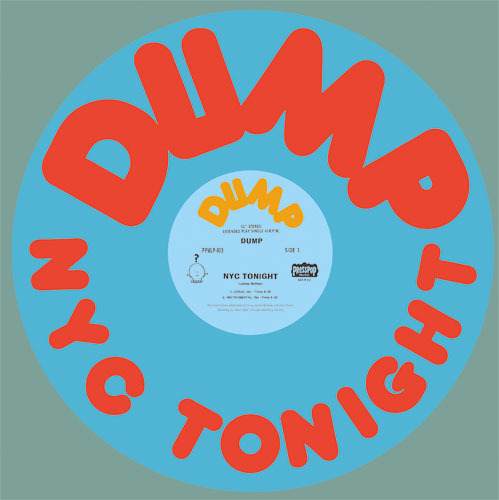 DUMP’s “NYC Tonight” 12-inch vinyl will be released in 29 June! 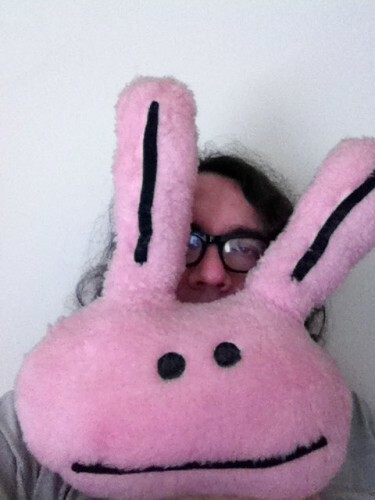 DUMP, the solo project of James McNew (Yo La Tengo), is active once again! It is also appears that side B features a remix from a close friend of James, Shintaro Sakamoto! MP3 download card with the first press only! Vinyl will be distributed in Japan as a split release from PRESSPOP MUSIC and Zelone Records. Downloads of MAMAGUITAR’s 3rd album “MAMAGUITAR SINGS MAMAGUITAR” will be available from iTunes store!